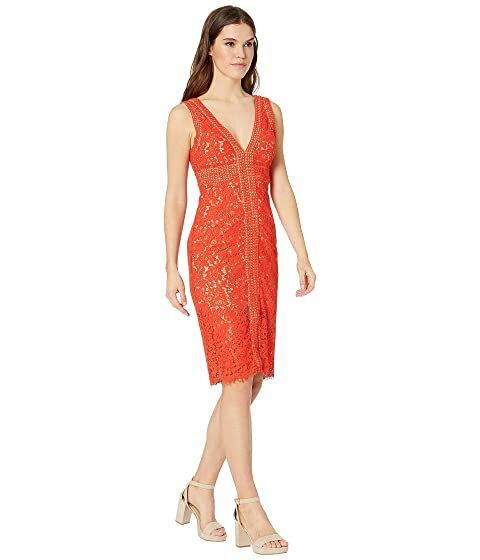 Turn heads in this stunning Bardot® Morgan Lace Dress. Gorgeous floral lace features a woven lace trim throughout. Concealed zipper closure at side.